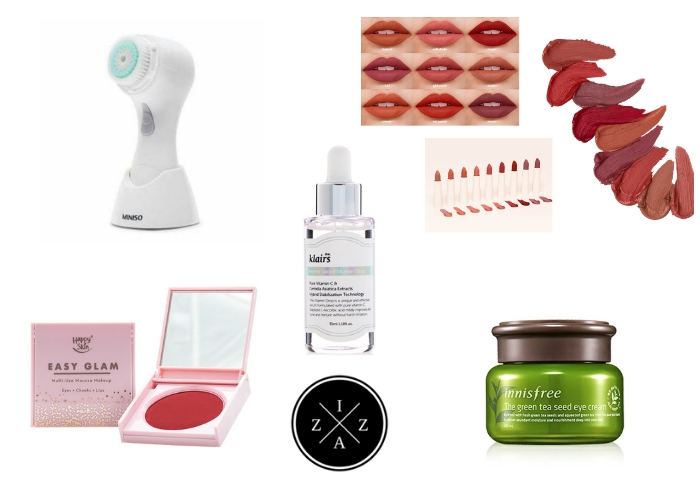 Today I will be sharing to you my updated beauty wish list. I remember writing this list in June 2017 and being hopeful as to what I could buy or hopefully receive from the list. A year and a half has passed and I’m happy to report that I did buy two products from my previous wish list. Yehey! I’m also updating my wish list because most of what I included from before are not relevant anymore to what I like. I’ve always wanted a finishing powder that can help in keeping my face shine-free. I heard so many good reviews of the Coty Airspun and bought one before the year ends. I bought mine at BeautyMNL. 2. It keeps me oil free even in areas where I will normally crease. 3. For the size, I believe the price is already reasonable. You can literally use it forever. The only downside with the Coty Airspun, just like any other loose powder, is it is messy to use. I prefer applying with a brush instead or a damp sponge to ensure perfect coverage. I finally bought the Becca Shimmering Skin Perfector in Champagne Pop. I’ve been wanting this highlighter so much ever since I saw Rhaze wear it on some of her videos. I got the Becca in Champagne Pop during my first ever visit at Sephora in Queensbay Mall Penang, Malaysia. 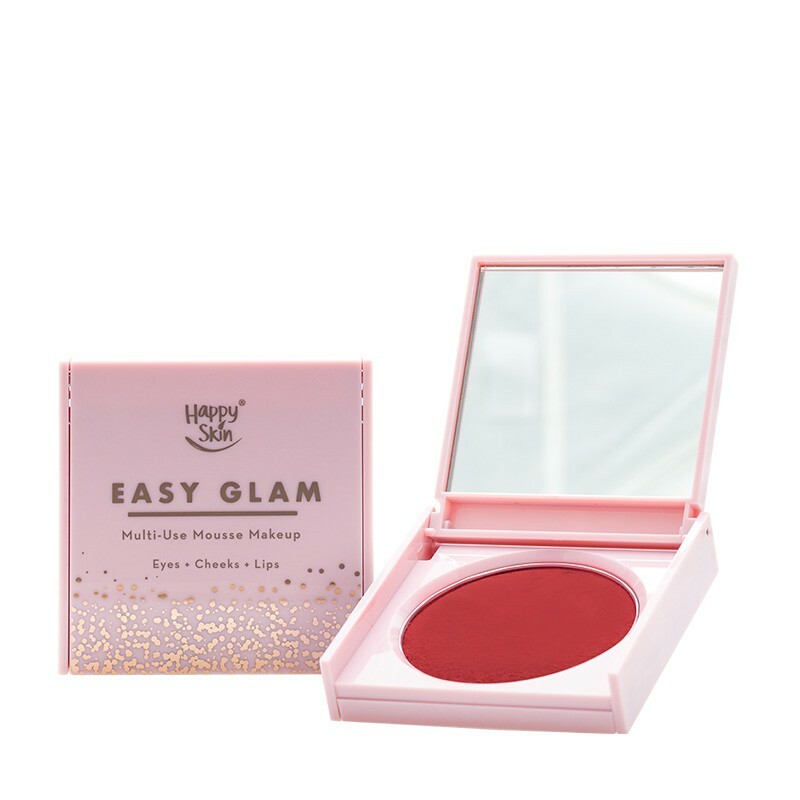 I was looking for the full size but I only saw the glow on the go version which includes mini-size of both the powder and liquid Becca highlighters sold for RM 85 or Php 1067.77. 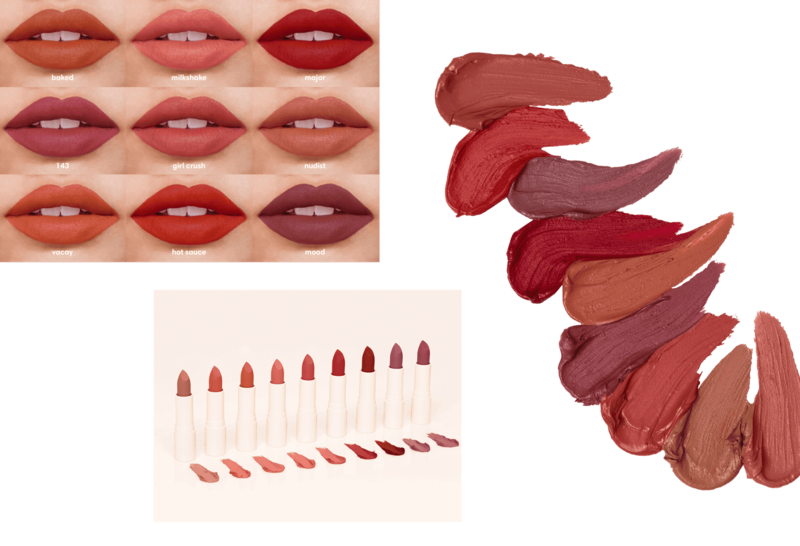 I was madly in love at first swatch. The Becca Shimmering Skin Perfector in Champagne Pop is truly amazing. It melts on the skin beautifully and provide that blinding glow. It is actually really good especially when the sun hits you. Here are the new things I am looking forward to purchase this 2019. I’ve always been a fan of the squeaky clean feeling when it comes to washing my face. 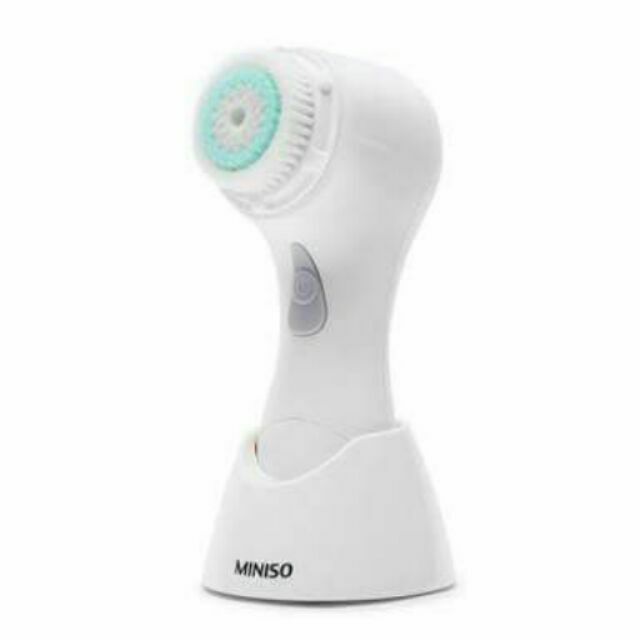 I saw a lot of posts regarding the Clarisonic Mia Face Brush and it seems like the best when it comes to sonic cleansing brush category. Sadly, I ain’t got that much money willing to spend so I found a good cheaper alternative - The Miniso Sonic Cleansing Brush! The Miniso Sonic Cleansing Brush retails for just Php 750 and I would love to own it pretty soon. It looks (and hopefully works) the same with the Clarisonic Mia. I know this cleanser will level up my skincare routine and makes me look forward to doing it more. This has been the very product I’ve been waiting for, a multi-purpose mousse makeup. The blushes I currently use comes in two forms only - powder and tint. Finally, I can now try a mousse/cream based blush for real! 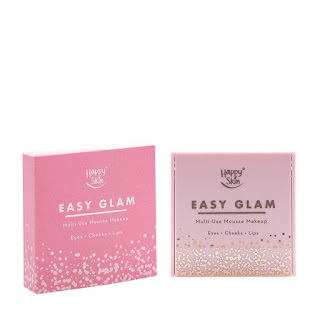 This Happy Skin Easy Glam Multi Use Mousse Makeup reminds me so much of Glossier Cloud Paint which are famous in the Youtube Beauty Community. I love that it comes in a pan, making it ideal for a on-the-go lady like me. The shade available looks stunning too and I am living for Coral all the way. 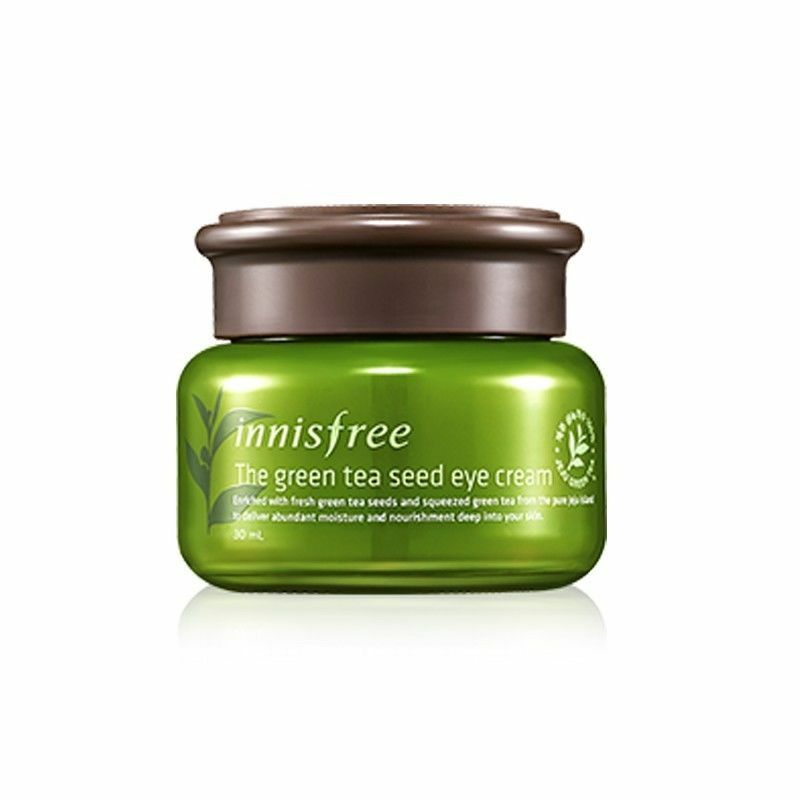 I honestly wish I found out about this product sooner and ordered it from my birthday reward points from Althea Korea. However, I was too late to know about this latest craze in Korean skincare. 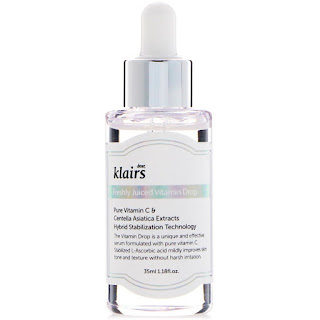 Klairs Freshly Squeezed Vitamin C Serum has been receiving so much positive review all over the world because of its effectiveness. It is said to brighten and even out the skin tone and enriched with Vitamin C that it could fade dark spots when used continuously. You can buy Klairs Freshly Juiced Vitamin Drop in Althea Korea for Php 1200. They have free shipping for orders worth Php 999 and above. 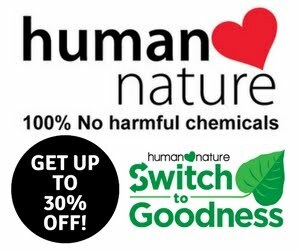 Use this unique link to get 20% off on your first order! I have really bad under eye area. Because of that, I’m always on the lookout for effective eye cream. 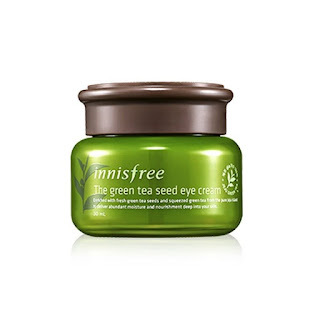 I saw this Innisfree The Green Tea Seed Eye Cream and found plenty of good reviews about it. It received so much positive comments from users which makes me want to invest on this product soon. For now I am using Elizavecca Gold CF-Nest White Bomb Eye Cream which is part of my Althea Huge Unboxing Video. I remember when Sunnies Face released the Fluffmate collection and how I just want to buy every shade available! They were able to release a shade range that has every color for every day. You have the nudes, corals to reds. The Sunnies Face Fluffmates has always been sold out and now that the whole talk about the product has eased out for awhile I guess it’s time for me to buy some. Two shades I am looking forward to purchase are Vacay and Milkshake. 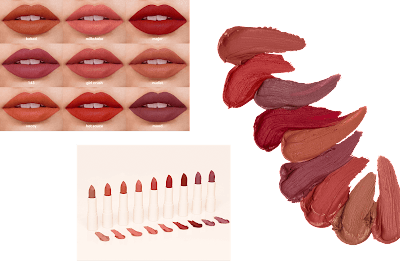 What are your beauty wishlist?